Have you got parcels that need delivering and need to find a local, trustworthy, efficient and competitively priced logistics company? Maybe you own an online sales business and require a large amount of parcels to be delivered every day. 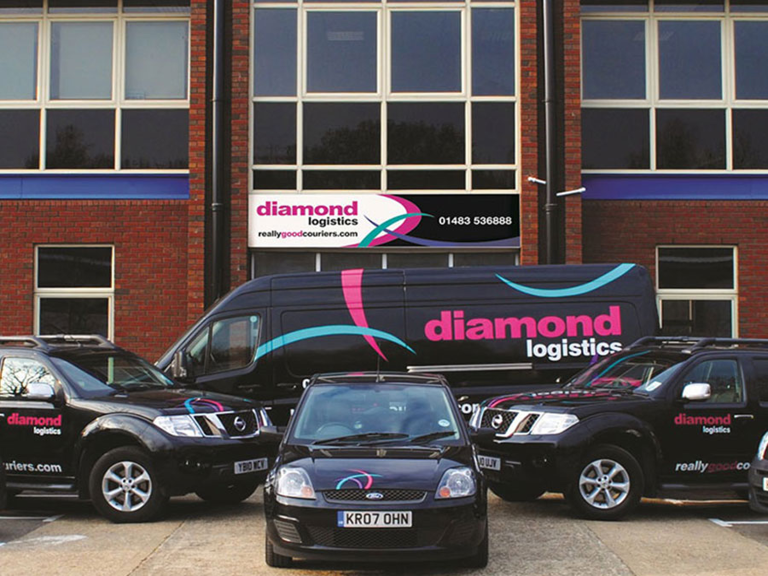 With Diamond Logistics, a multi carrier solution company, you don't have to look any further. 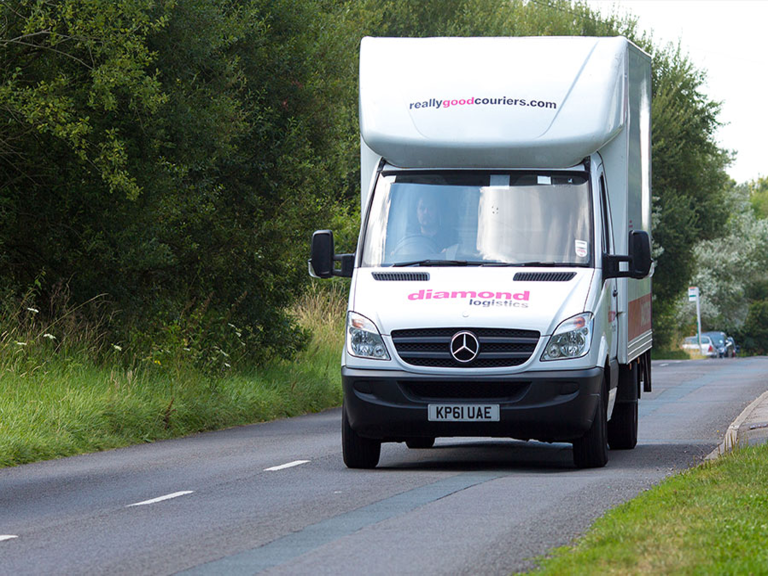 Whatever your consignment and whatever the destination Diamond Logistics' highly skilled drivers will treat your work with the priority it deserves. It is their specialty and the best way to ensure your VIPs (Very Important Parcels) get to where they need to be. From lawyers needing court papers and the delivery of urgent medical supplies to Formula 1 racing teams requiring vital car parts, this is the fastest way to get your consignment delivered. They choose the best firm to deliver each item and have contracts with all the top delivery companies. Diamond Logitics' Sameday service is collected by their drivers and driven directly to the destination, and you receive a proof of delivery as soon as it arrives. It's the very best way to ensure 100% delivery and for complete peace of mind. You will always know the status of your parcel and be kept in the loop with Diamond. They also offer warehouse space which you can maintain an online inventory and dispatch systems. 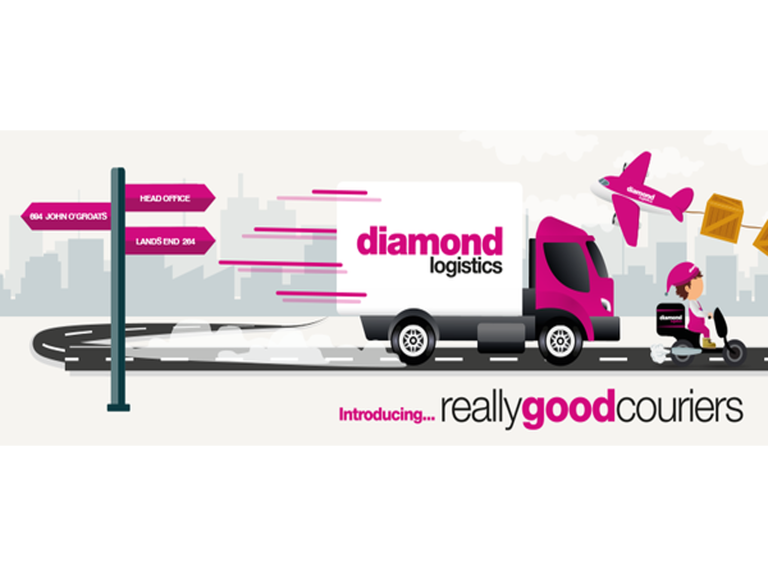 Diamond Logistics can be your goods in, warehouse, and delivery driver all rolled into one. Whether you run your online business on Ebay, Amazon or independently they can tailor a fulfilment and logistics solution that matches your individual requirements. You can rent just a few pallet spaces and dispatches a dozen items a week. Or send thousands globally. No problem. 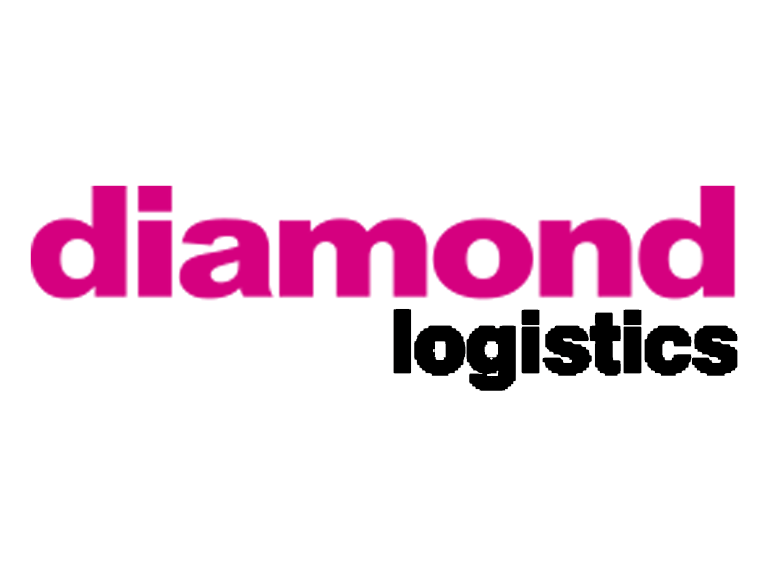 So if you have been looking for a logistics company that can offer you great service at low prices, Diamond Logistics may be for you! For more information, visit their website. With over 30 years experience in Sales & Marketing ,along with a superb back-up from Head Office ,you can be assured of good advice .